Yorkshire Outdoors is proud to be one of the UK’s finest LANTRA approved training centres. This means we have proven experience in passing our decades of experience and expertise on to you and your employees, providing insightful training to fully equip them for their company roles. We have a range of comprehensive courses available, in addition to bespoke courses that are tailored to your individual needs. If your company is responsible for the repair and rescue of vehicles and personnel, your staff are going to need specialist training. 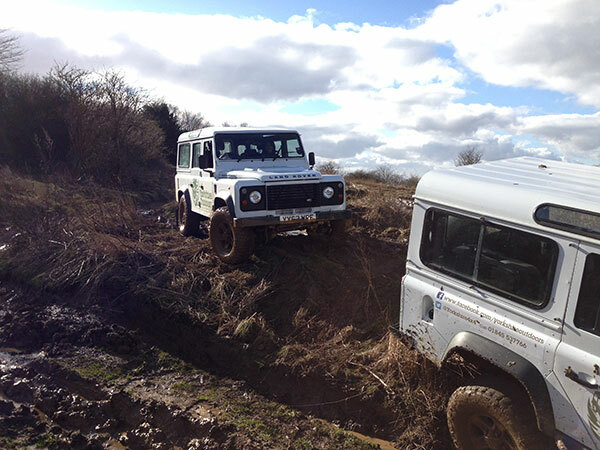 Our field-based courses teach all the required skills for these roles, including handling 4-wheel drive vehicles, night driving and off-road driving. 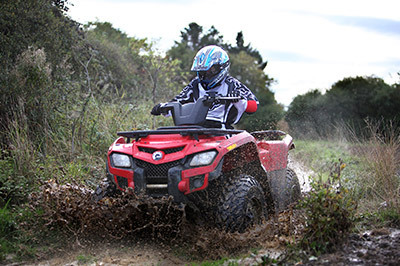 Your employees will learn how to operate vehicles safely and to their maximum potential, all under the careful guidance of our expert instructors. We take our commitment to health and safety very seriously and we will pass this dedication to risk assessment on to your trainees. Our courses are designed to give trainees all the skills they need to perform their duties to the highest level. If your employees need a specific range of skills, bespoke courses are also available upon request. 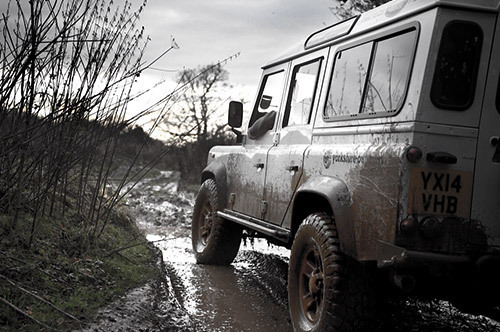 Complete introduction to all aspects of 4×4 and off-road driving. 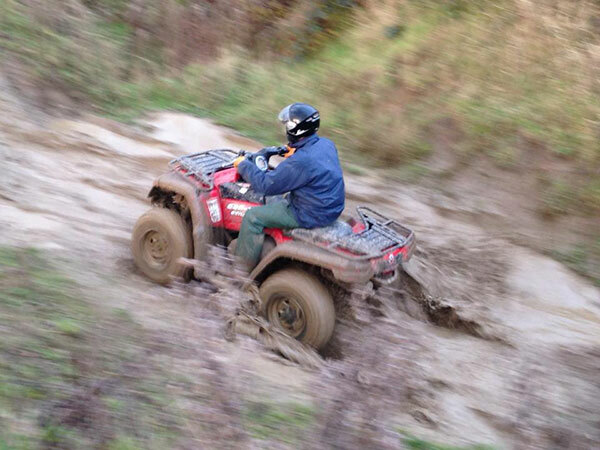 Navigating through mud and water obstacles, tackling inclines and descending safely. Correct use of terrain to maintain safety and stability. The cost of the course includes a refresher course after 6/12 months, to suit your company’s safety policy. 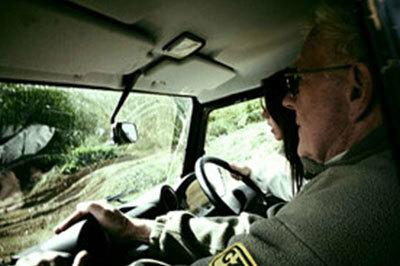 When levels 1 – 3 are completed, a student can return to qualify for the Instructor Course, spending a full day on site and a second half-day doing practical training with a new driver. Do you need blanket training for all staff? Do you employ large numbers of contractors? Do you need training prior to a contract? We will quote for long-term contracts and repeat training for your Health & Safety at work needs. Number also available out of hours.